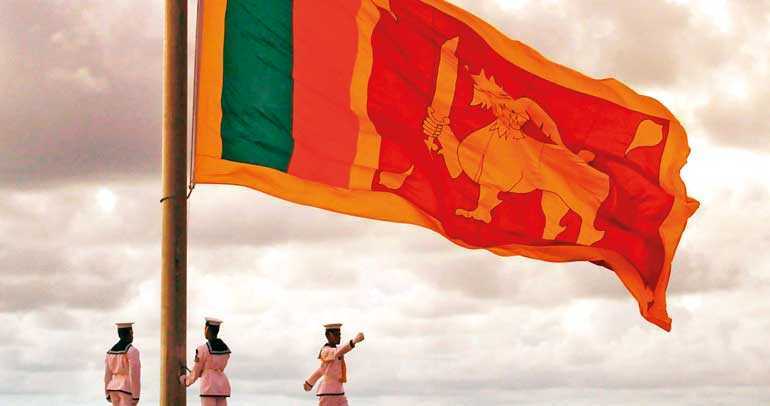 asia.nikkei.com (Colombo): Sri Lanka is turning to key Asian allies for a financial lifeline as a balance of payment crisis looms over the debt-strapped South Asian island. 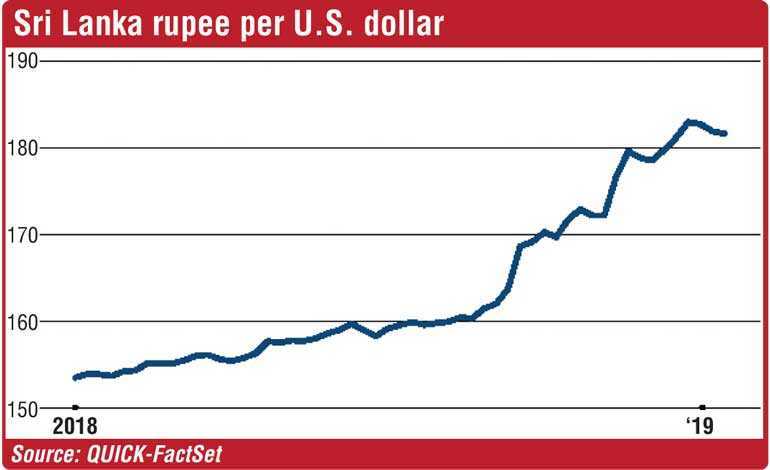 It is in discussions with India and China in a desperate effort to meet unprecedented foreign debt obligations. Three top ratings agencies – Fitch Ratings, Standard & Poor’s, and Moody’s Investor Services – have downgraded Sri Lanka, raising the cost of international borrowing. Fitch moved Sri Lanka from B+ to B, which leaves it just four notches above default status. “The IMF remains ready to support the Sri Lankan authorities in these endeavours and an IMF team is scheduled to visit Colombo in mid-February to resume program discussions,” Managing Director Christine Lagarde said in a statement on Tuesday. But analysts say the Government must do more to swell the capital account through boosting exports and attracting FDI, both of which are anaemic.